Sarah is an Associate Solicitor in the Commercial department. Sarah joined Lyons Bowe in March 2017 after previously working for a large international law firm. 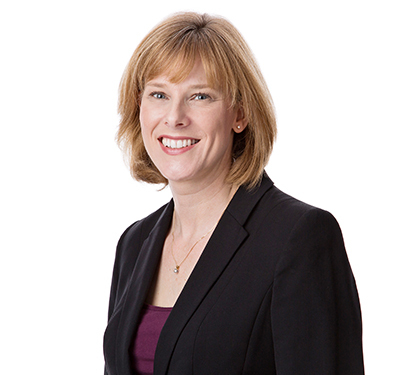 Sarah qualified as a solicitor in 1998 after graduating from university with a First Class honours degree in Law. Sarah is a commercially minded, practical and experienced solicitor who has acted for clients in the retail, leisure, industrial, office, charity and education sectors. Additionally, as a Director of a Multi Academy Trust of schools, Sarah is experienced in dealing with all aspects of governance and academy work for schools including academy conversions and re-brokering of academies. Philip Strong – Reflex Marine Limited.